Embark on an exciting career in one of the Malaysia's first multipurpose port. Work in a challenging environment that will fuel your passion to work in a highly motivated environment that is sure to enhance your career prospects. Johor Port is dedicated to the personal and professional development of our most valuable resource, our people. 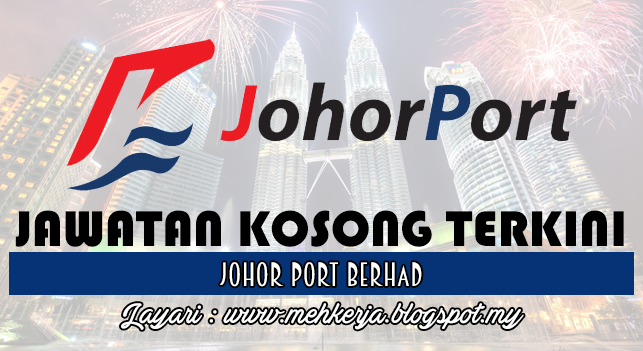 0 Response to "Jawatan Kosong di Johor Port Berhad - 26 May 2017"